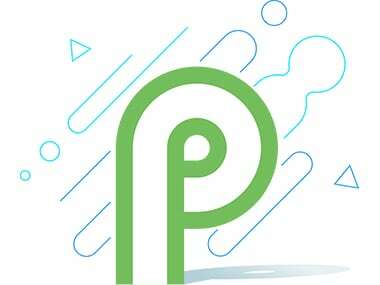 How do you install Android P on a compatible device? For Pixel devices, the process seems to be quite straightforward. For other phones? Not so much.